An Aberdeen neurological care home’s bid to almost double the number of people it can care for has been given a major boost from a North Sea oil firm. 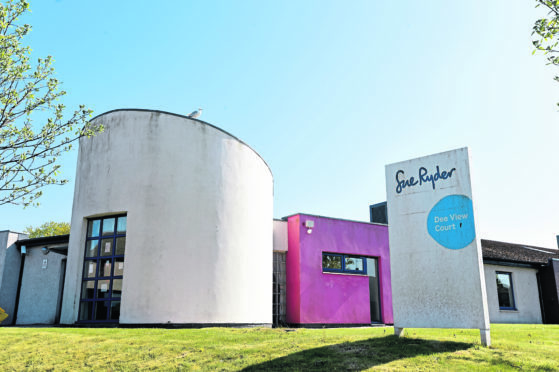 The Sue Ryder facility at Dee View Court, Kincorth, is the only one of its kind in Scotland and is trying to raise £3.9 million for a 20 bedroom extension. 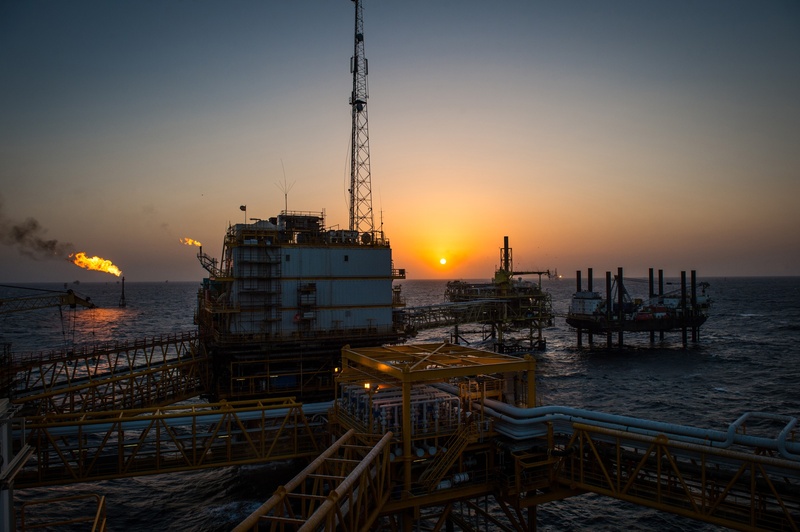 It has now been boosted by staff at Apache North Sea, with a £92,000 donation to the cause. Of this, £60,000 will cover the cost of building one of the new bedrooms. Meanwhile £30,000 will be used to install patio doors in current residents’ rooms, giving them easier access to the garden. Emma Leiper Finlayson, Sue Ryder’s fundraising head for the appeal, said: “The support we have had from Apache has been nothing short of amazing. We can’t thank them enough. “Our primary aim at Dee View Court is to help people with complex neurological needs have the best quality of life possible, and Apache’s generous donation to cover the cost of one of the 20 new bedrooms will mean one more person in our community can get the specialist help and support they need.